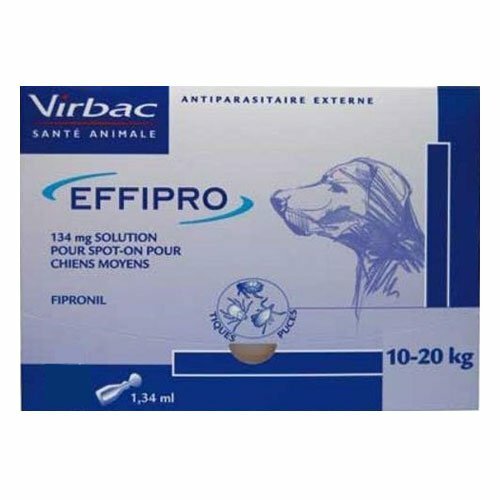 Effipro Spot On for dogs is an exclusive treatment of flea and tick infestations. It is based on the new formula of the deployed action of fipronil, which is an insecticide and acaricide belonging to family of phenylpyrazole. This component actively fights against fleas and ticks, killing fleas within 24 hours of application and ticks within 48 hours of application. The long lasting effect continues to work for four weeks protecting dogs from flea and tick infestation. The insecticidal is also effective against chewing lice. 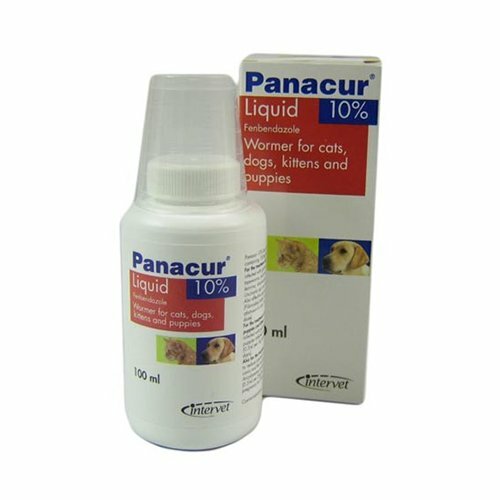 The topical treatment is effective against new infestations with adult fleas persists for up to 8 weeks. 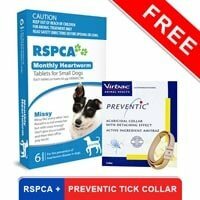 It protects dogs against ticks for up to 4 weeks. Some species of ticks may not be killed within the first 48 hours but they may be killed within a week. Developed with drop-lock technology, Effipro spot on is easy to apply without any mess. Effipro Spot-on for Dogs provides effective treatment against fleas and ticks. 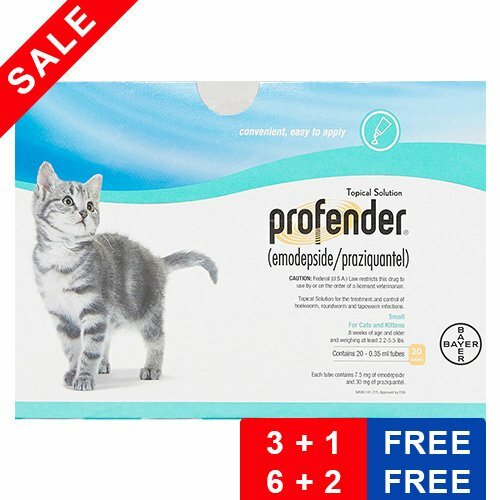 With a new formulation of fipronil, the topical solution kills fleas for 8 weeks and ticks for 4 weeks. 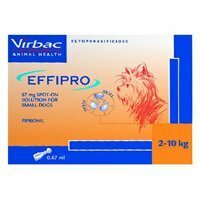 Effipro spot on destroys adult fleas before they lay eggs and further prevents future infestations. 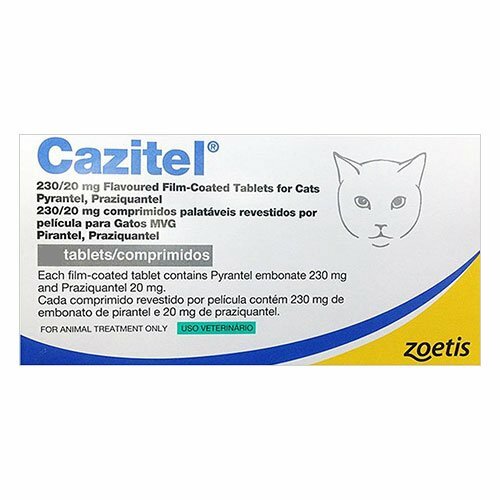 Recommended for monthly application, it controls various ticks and tick-borne diseases. The spot-on is easy to apply with zero spill technology and remains effective for one month. Before starting the treatment, please weigh your dog. Remove the pipette from the pack and hold upright to tap the contents below the scored line. Break the seal to be ready to apply. Part the fur on the dog’s shoulder blade until the skin is visible. Place the pipette directly onto the visible skin. Squeeze empty the entire content on the spot. For larger dogs, apply at three to four spots. Ensure that the solution does not get into the hair. Do not use on puppies under 2 months of age. 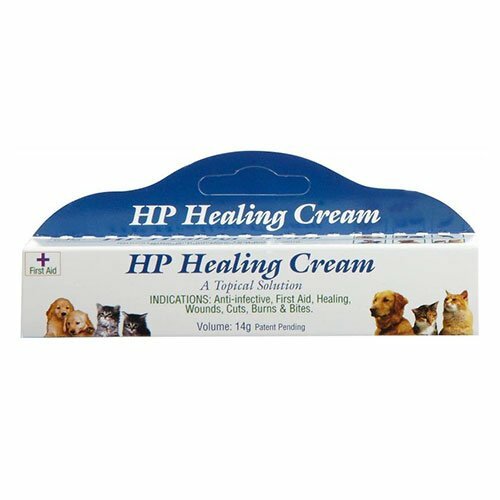 Never use on sick or debilitated animals. Not for use on cats or rabbits. Do not use on your dog allergic to its active ingredient. In the case of accidental eye contact, immediately and thoroughly flush the eyes with water. 640 of 709 found this review helpful. 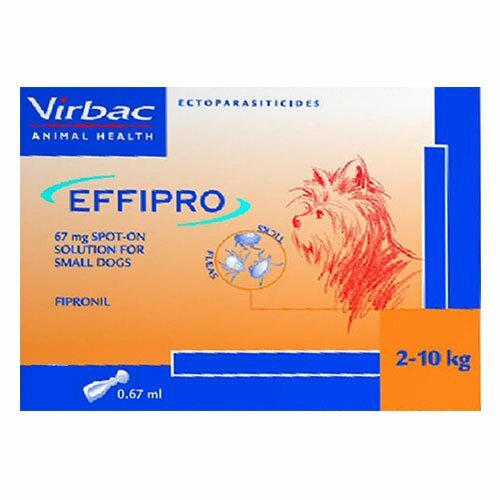 Fleas and ticks are yearly problem that we have to face and sometimes the most-used treatment becomes ineffective, so I changed from renowned spot-on to Effipro. Got rid of all the fleas and ticks..
9 of 21 found this review helpful. Works great at a fantastic price. Took a while to arrive, but we'll worth the wait! 341 of 365 found this review helpful.